Are you passionate about creativity and effectiveness? Can you present, facilitate, write and safely get to airports on time? Do you want to be part of a dynamic team in a growing company that strives to inspire marketers to do the best work of their lives? 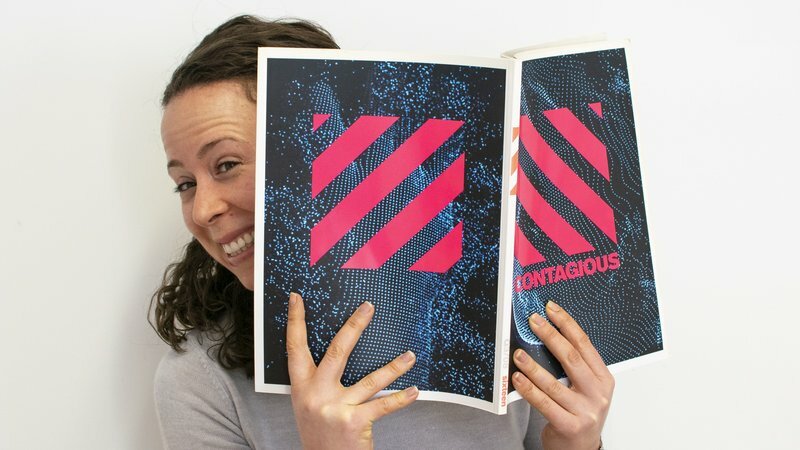 The Advisory team at Contagious could be the place for you. 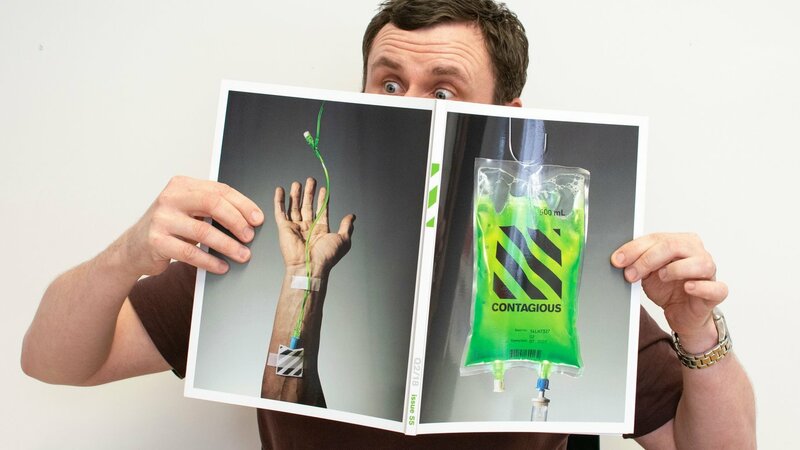 Strategists at Contagious advise marketers on creative effectiveness and innovation. Working as part of the Advisory team, you’ll use your experience and knowledge in tandem with Contagious research, tools and services to help our clients create more effective work. You’ll support other members of the Advisory team in the US and UK with research, analysis and organisation. There will also be opportunities to contribute to other parts of the business such as writing for Contagious Magazine, speaking at our events (eg. Most Contagious, Contagious Live) and delivering Contagious briefings around the world.